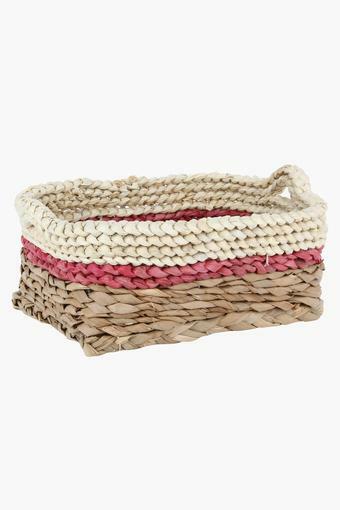 Presenting this Maize rectangular basket from Back To Earth which will allow you to keep the fruits or baked buns in it. 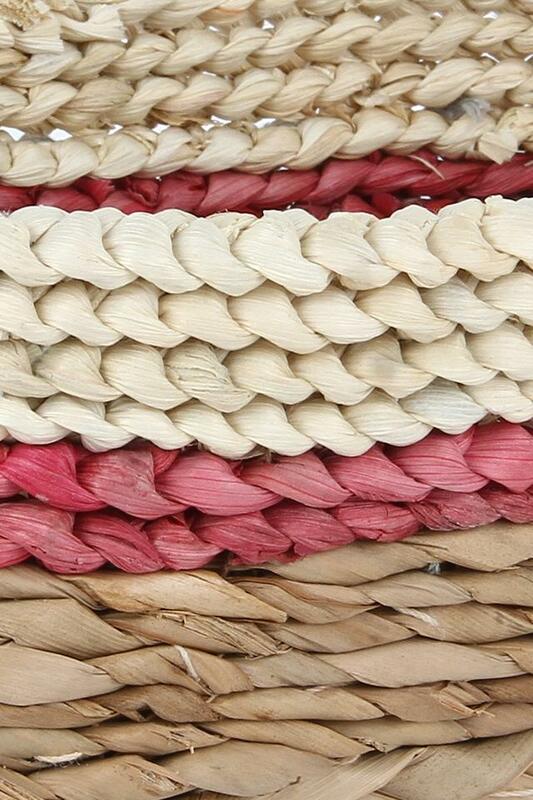 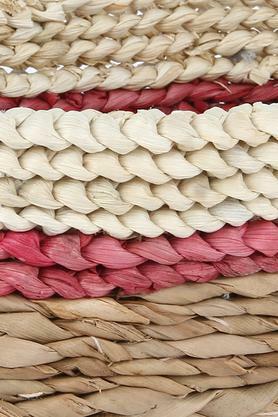 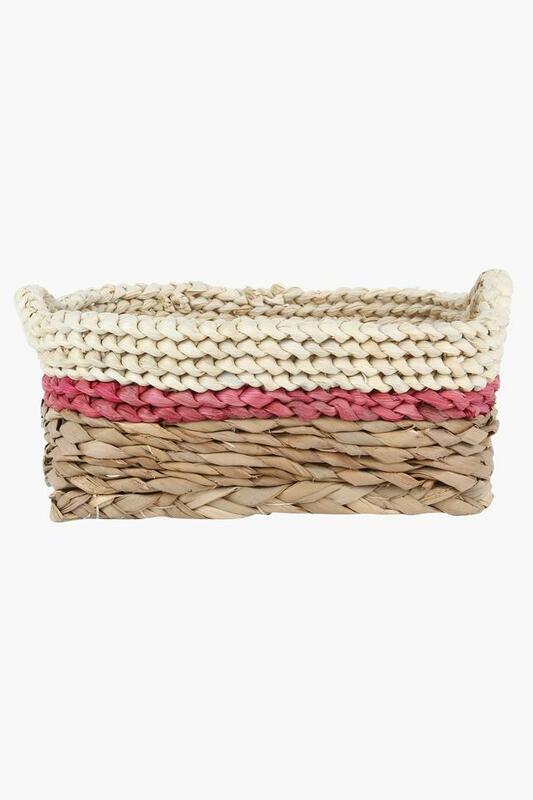 This basket is available in a trendy pattern that adds an extra edge to its appeal. 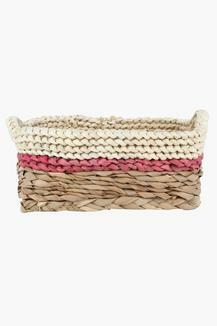 Besides, it is crafted to perfection using a premium quality material that renders it sturdy and suitable for regular use. Modify your kitchen storage collection with this Maize rectangular basket and fetch complements.